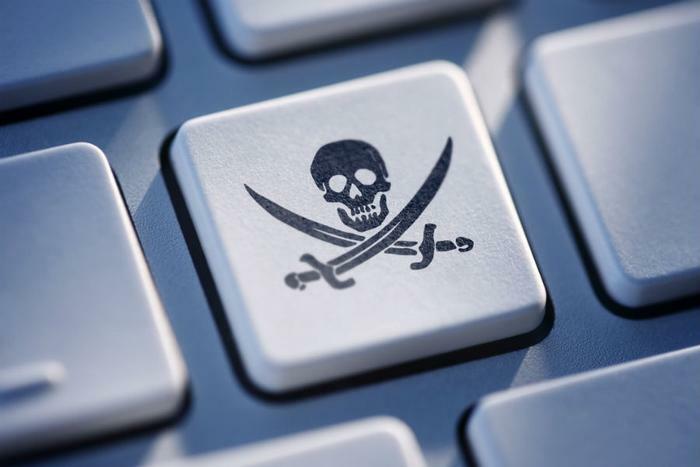 Attorneys general from more than half the states have signed onto a campaign to warn consumers about websites trafficking in pirated content. The websites attract visitors by offering free movies and other stolen entertainment content, but also give viewers more than they bargained for in the form of malware. The campaign is led by the Digital Citizens Alliance, an advocacy group that focuses public attention on internet threats. The promise of free entertainment content, it says, comes at a high cost. "With technology moving so fast, it's sometimes difficult to know what is risky," said Tom Galvin, Executive Director of the Digital Citizens Alliance. “That is why state AGs are playing a vital role in alerting consumers to the danger that consumers face from malware and content theft websites." Galvin cites data from RiskIQ showing one in three websites providing free entertainment content can infect visitors' devices with malware, potentially exposing information than can be used for identity theft. Just visiting one of these websites can lead to infection. RiskIQ found 45 percent of malware was delivered through so-called "drive-by downloads" that do not require the victim to click on a link. "From websites to new devices loaded with pirated content, hackers have found ingenious ways to invade your home," Galvin said. "The best defense is knowledge, and AGs are providing it." The attorneys general from 28 states are appearing in public service announcements distributed online and airing on television stations in their states. The Federal Trade Commission (FTC) has also been active in this area, warning consumers to stay away from websites offering access to pirated content. Will Maxson the FTC's assistant director in the Division of Marketing Practices, said the agency downloaded movies from five sites offering them for free. In all five cases, he says, the agency's computers ended up with malware. Neither the Digital Citizens Alliance nor the FTC identified specific websites that they said are distributing malware along with free entertainment.